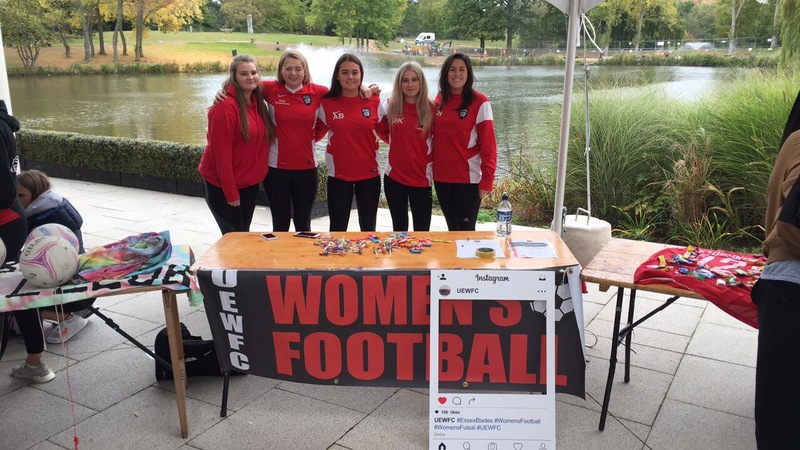 Women’s Football are raising money towards buying their training clothes! When training it can be very cold, so it essential to be in the right type of clothing to keep us warm, but still enable us to run around! 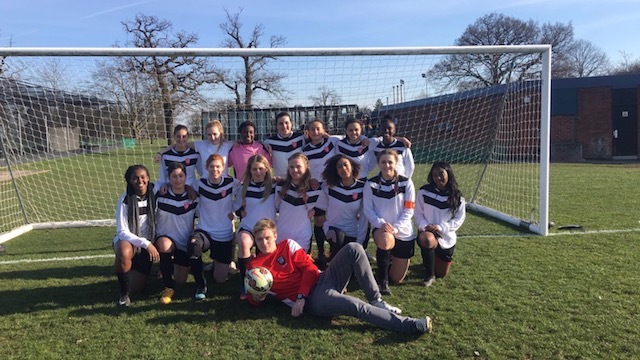 We would like to all be wearing the same training kit so that we look more professional as a club, but it is a little more expensive, so we are hoping that we can be helped out. If we reach more than what we need, the money will go into our club account to pay for future coaching expenses, which there will most definitely be! With constant cuts to budgets it is crucial that we get the equipment we need and so this is one of the ways we have chosen to do it. 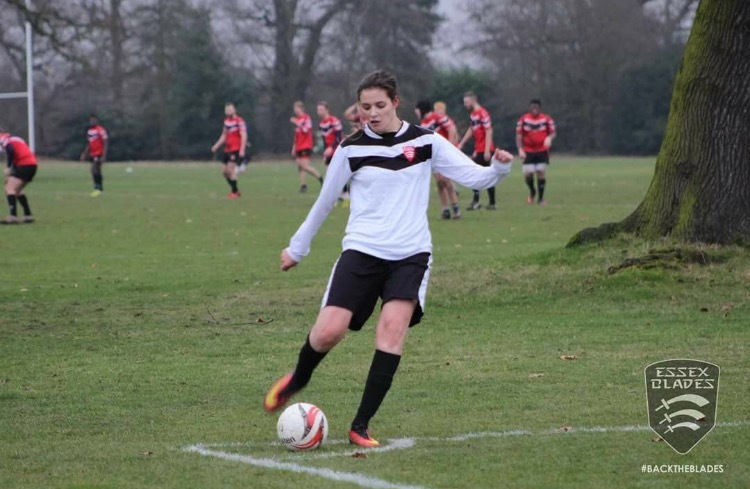 We are a women's football club, consisting of two teams. Both teams compete at BUCS level and so we take our training and competitions very seriously. Up until the academic year 2016/7, we did not have a second team. Now that we do, it means the club has grown in size by so much, and understandably we need more money to buy stuff for our club. As a thank you for supporting and donating money to us, we will offer a reward. Check out what is on offer! Last of all, we thank you for looking at our project. Even if you are unable to donate, we would love if you could still share our campaign! Thank you! Shout out on our Twitter and Facebook account! Thank you so much- we will give you a signed photo of the teams! Thank you very much! We will send you a personal email from our club President and a shout out on our Facebook and Twitter pages! Thank you! You will receive a shout out on our thank you video! Thank you! You will receive one of our spare kit tops which will be signed by the club!